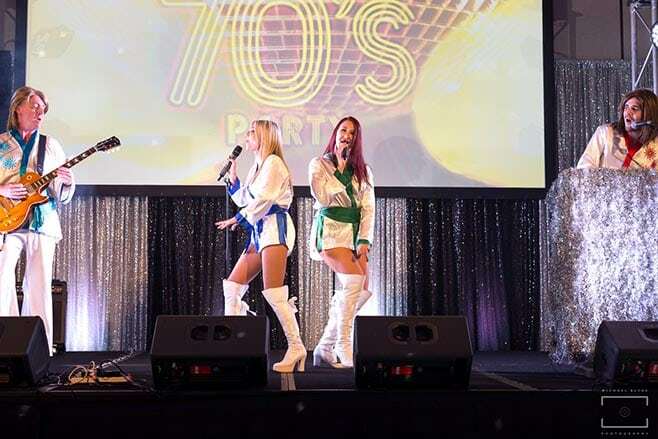 Come CELEBRATE 40 YEARS OF ABBA TOURING AUSTRALIA with “THE ONLY FULL ABBA BAND” on the Hastings!! Starring A For AGNETHA…B…For BENNY…B..For BJORN, AND A ….FRIDA? ABBA are one of the legendary super groups from the Pop hall of fame. Their music is loved as much today as it was back then and is enjoyed by people of all genres and backgrounds. We all have a favourite, Super Trouper, Knowing Me Knowing You, Fernando and Gimme Gimme Gimme to name a few. 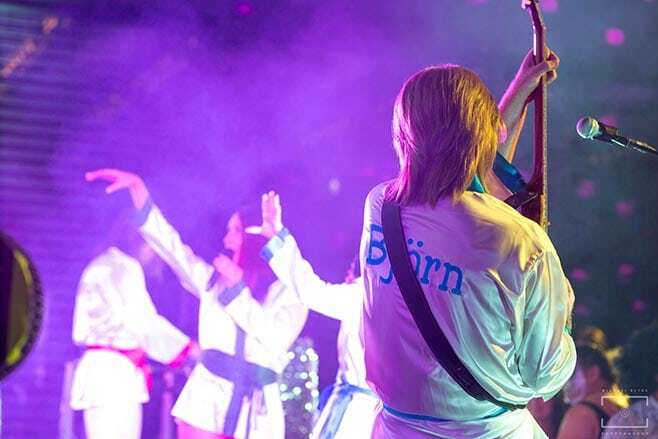 There are many ABBA tribute bands out there but none quite like the ones we have at Port Adventure Cruises. 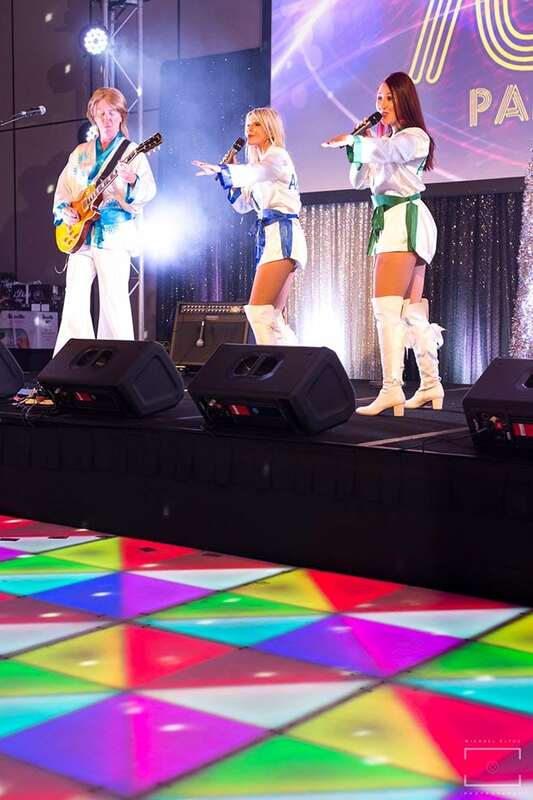 We only use the very best musical talent for our Port Macquarie cruises to bring you a great singing and dancing. A trip down memory lane and a must for any ABBA fan. Enjoy a fabulous lunch or dinner and then sing and dance your heart out to your favourite tracks in tribute to these great masters of song lyrics and catchy tunes.